If all-day-and-maybe-all-night battery life is an important thing in your quest for a new smartphone, you'll have a hard time finding something that lasts longer than the Motorola DROID RAZR MAXX HD. The device's massive 3,300mAh battery should be enough to last you through the workday, the evening, a night out, and then some, while its 1.5GHz Snapdragon S4 should keep everything humming along nicely on the 4.7" 720p display. If all that sounds lovely, but you don't want to shell out a couple-hundred dollars to get one for yourself, Amazon Wireless has the deal that'll get a brand new one in your pocket for a mere $80 – so long as you're willing to throw your John Hancock down in agreement to be loyal to Verizon for the next two years. Thought $99 was a good deal for one of the top Android phones? 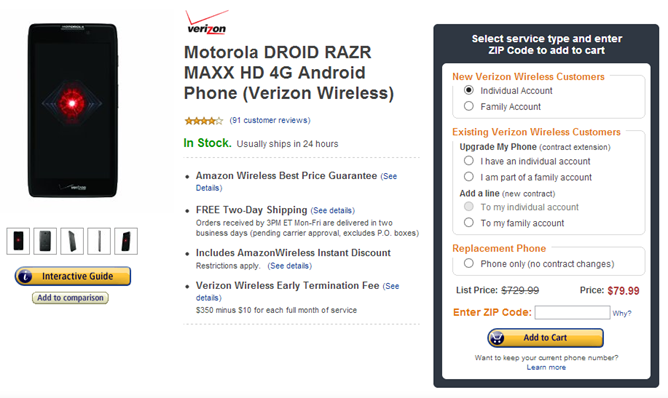 Well, grab your wallet because Amazon Wireless is now selling the Droid RAZR HD for just $49.99 if you're a new Verizon customer. Already on Big Red? 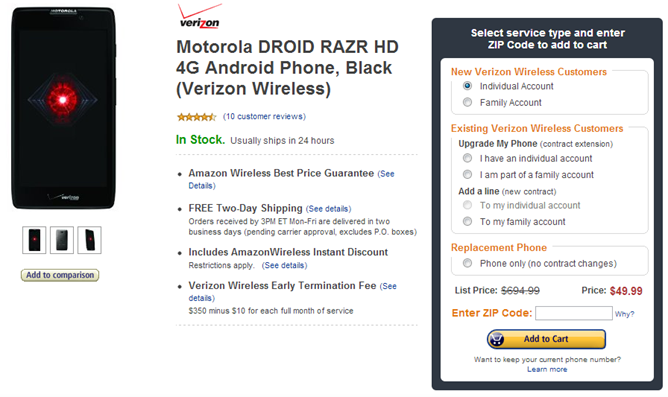 Don't get too bummed – you can still have the RAZR HD for $99.99. These prices are, of course, with a new 2-year service agreement. 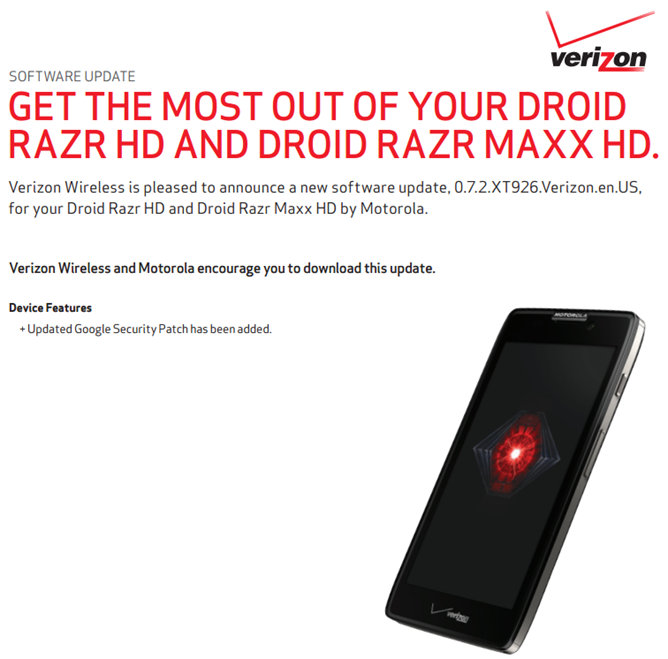 The Droid RAZR HD packs a dual-core Qualcomm Snapdragon S4, a 4.7-inch 720p AMOLED screen, and a solid 2530mAh battery. 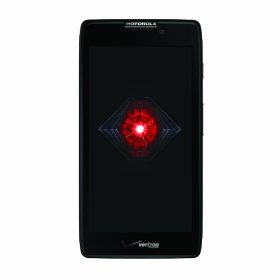 If you're looking for a solid LTE phone on Verizon, you'll be hard-pressed to find one better than the Droid RAZR MAXX HD. Its massive 3300mAh battery is enough to easily get you through a day (and then some), Motorola's SMARTACTIONS help automate your life, and the recent upgrade to Jelly Bean (4.1) puts the icing on the cake. 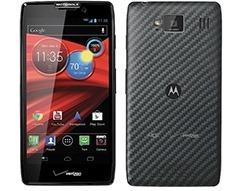 And since this was one of the first phones to come out of the "new" Motorola, it should get better support than, well, all previous Moto phones. If you were quick to grab the Droid RAZR HD or MAXX HD from Verizon Wireless within the past week, you should be getting your first OTA fairly soon. 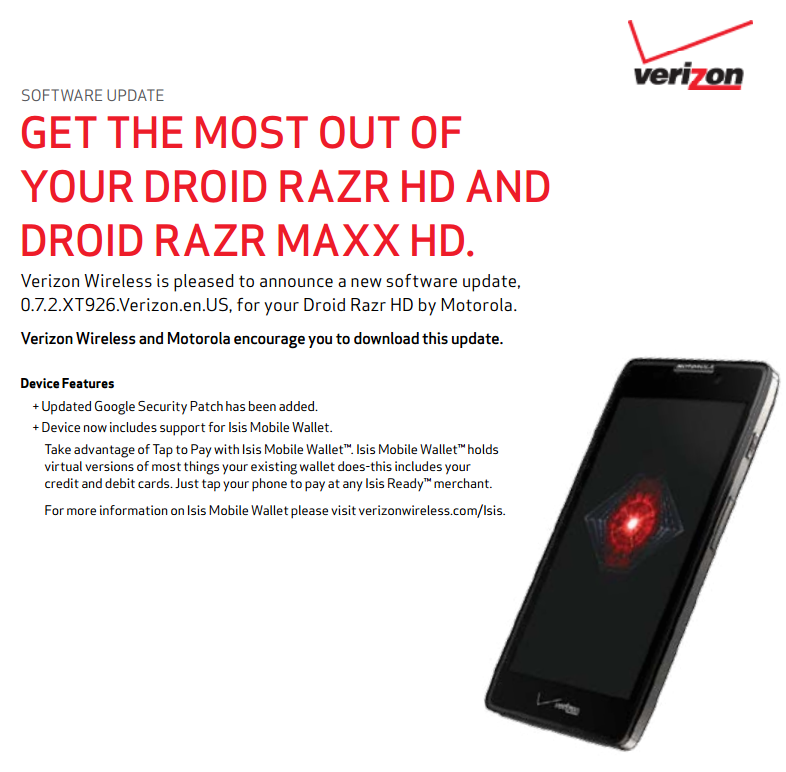 Verizon just updated its supports docs for the newest members of the Droid family, showing a very minor update. Yep - that's it. The 6MB update only brings one little-bitty fix, and we're not really sure exactly what to does. Whatever it is, it's a big enough deal that Google and Verizon felt the need to push it out now instead of waiting to bundle it with a larger OTA, so you may want to go ahead and grab it. 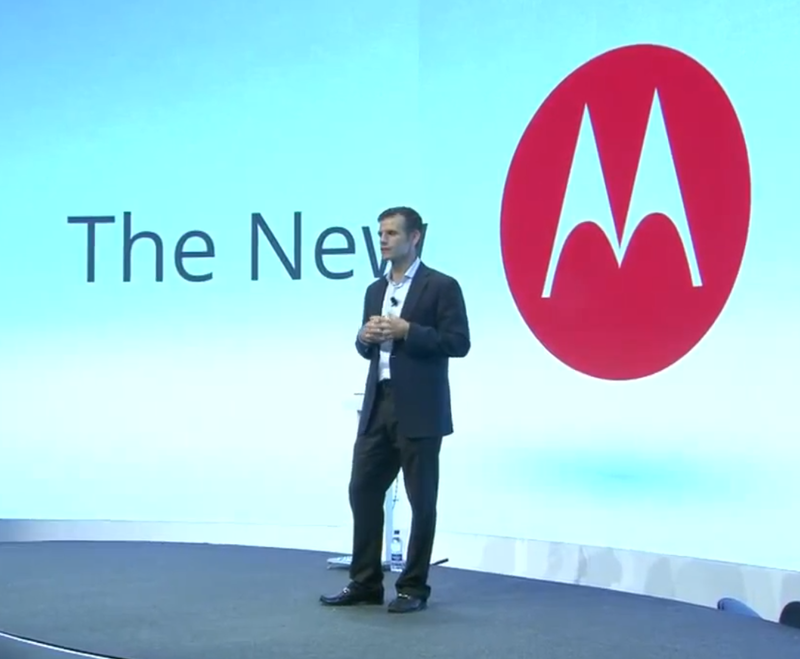 Today, something happened that has not happened in an age: I actually got excited while watching a Motorola event. 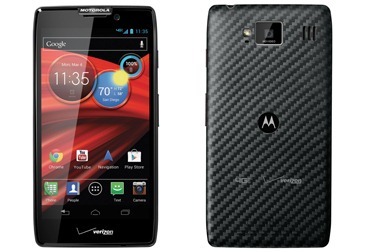 Don't get me wrong, the devices were still middling at best (though the RAZR M does seem kind of snazzy). 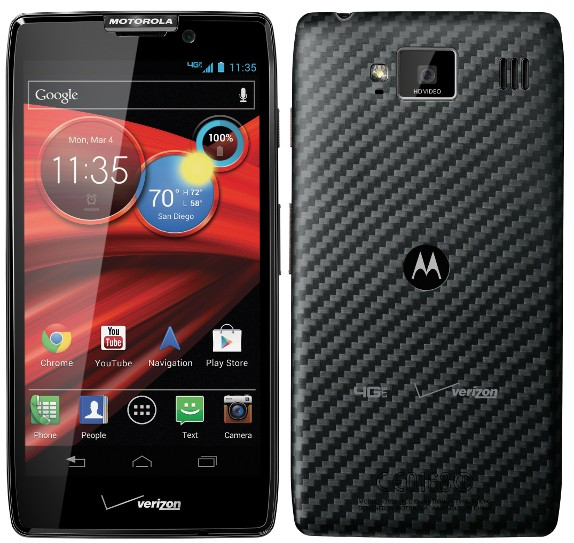 What happened wasn't that Motorola announces some earth-shattering devices. 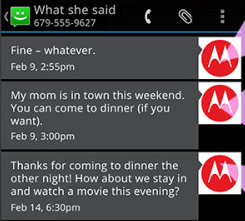 No, this was more important: Motorola got its groove back. 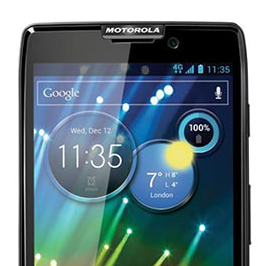 Or, perhaps more accurately, Motorola started syncing its old groove up with Google's current one.